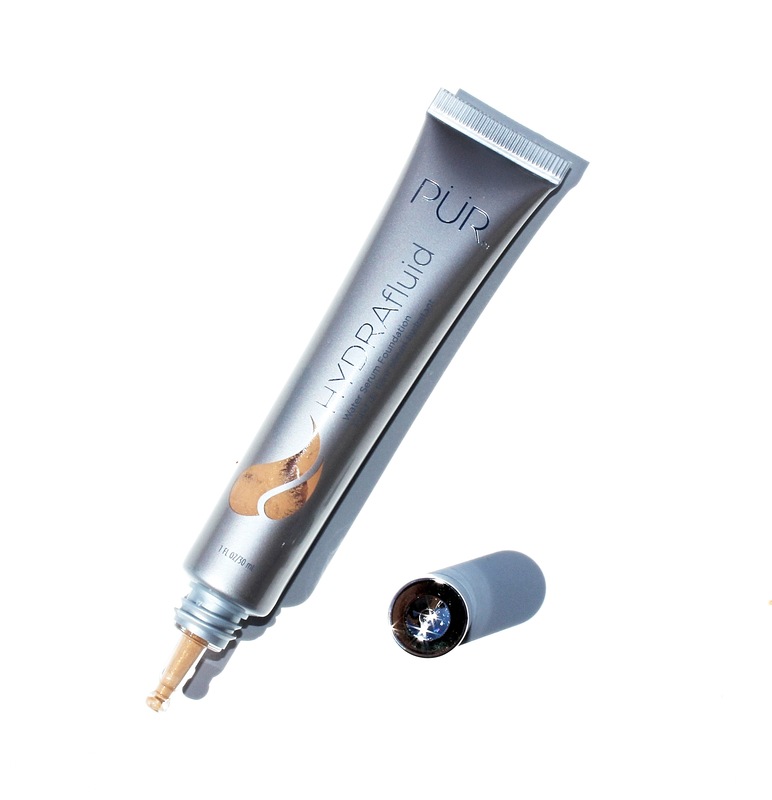 PÜR HydraFluid (C$39 for 1 fl oz) – This is a water serum foundation which provides a natural and seamless finish. It carries a thicker consistency than other foundations but once you apply it to the skin it sinks into the skin with no time and fells like skin. It carries a medium to full coverage texture and I love the new water serum foundation innovation which keeps complexion well hydrated plus provides long-lasting coverage, I find it created a healthy looking skin that I have never experienced before. 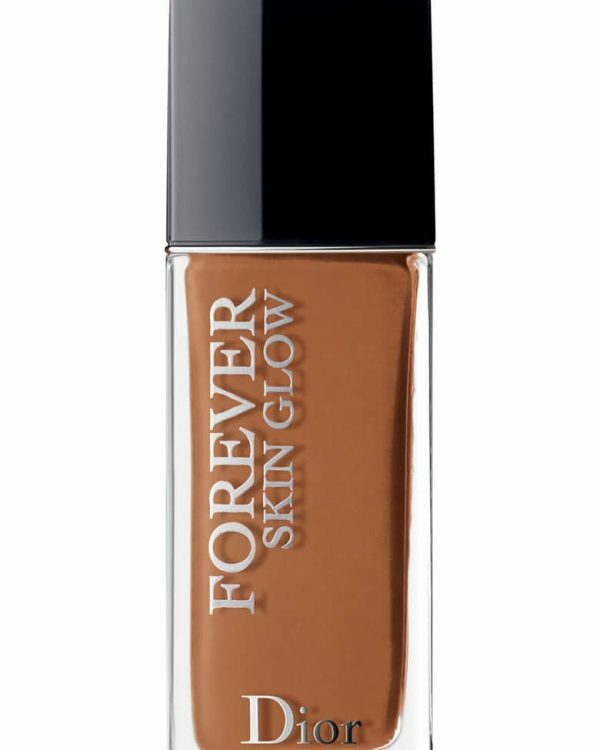 As I have a normal to dry combination skin, I always love the serum based foundation and if not I have always added a drop of my favorite serum to the foundation to give my skin the right amount of hydration but with this foundation my skin was glowing and since I love a dewy finish skin during the summer season I find there is no need to set this foundation with powder. 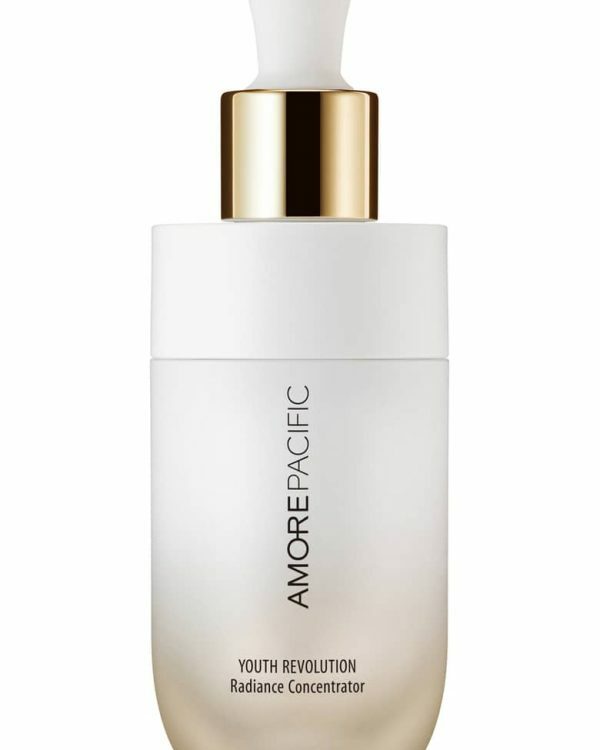 The lasting power is amazing, it lasted on my skin a whole day without setting it with powder or any touch ups during the day. 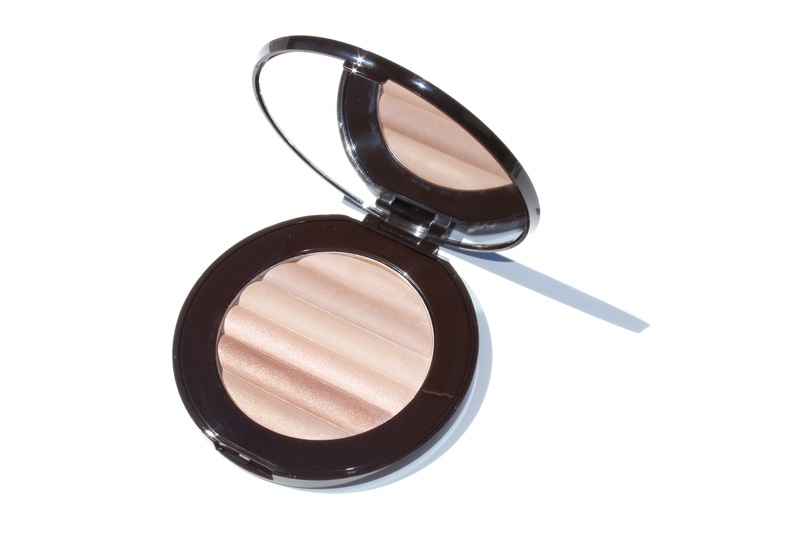 It does carry a little golden sparkles to give skin a perfect amount of glow. This PÜR HydraFluid foundation comes in three shades (light, medium and tan), which maybe it’s going to be hard for some of you, this was a press sample the foundation was not a perfect match for me but since I have been loving it so much within the first try that I couldn’t give up on using the foundation. 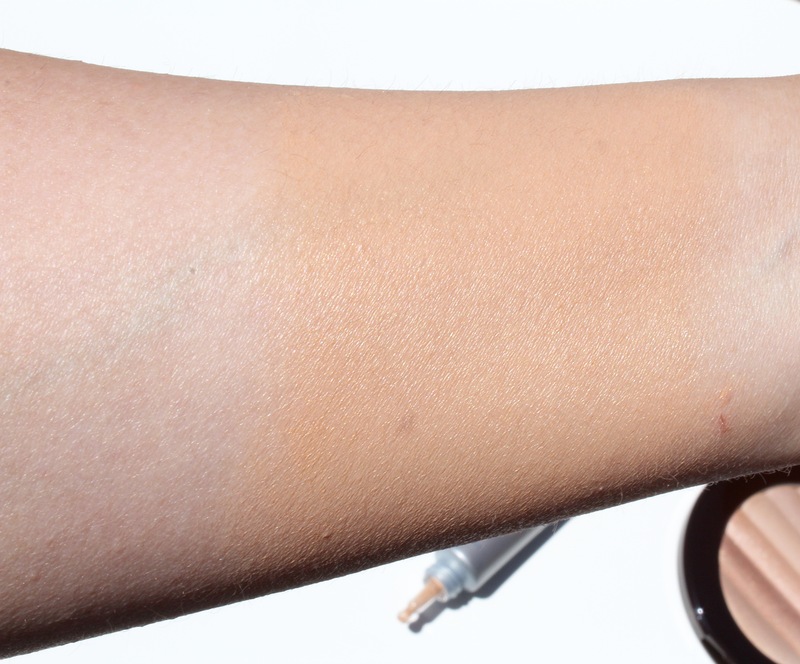 The foundation shade was darker than my complexion, I have been mixing it with some of my foundations from winter season since they’re a little too light for me at this time of the year and believe it or not it have been working great for me. The foundation comes in a nice sleek tube packaging, which makes it easy to carry it any where as well as traveling. I will be going to try a new shade, to stock it for my self. 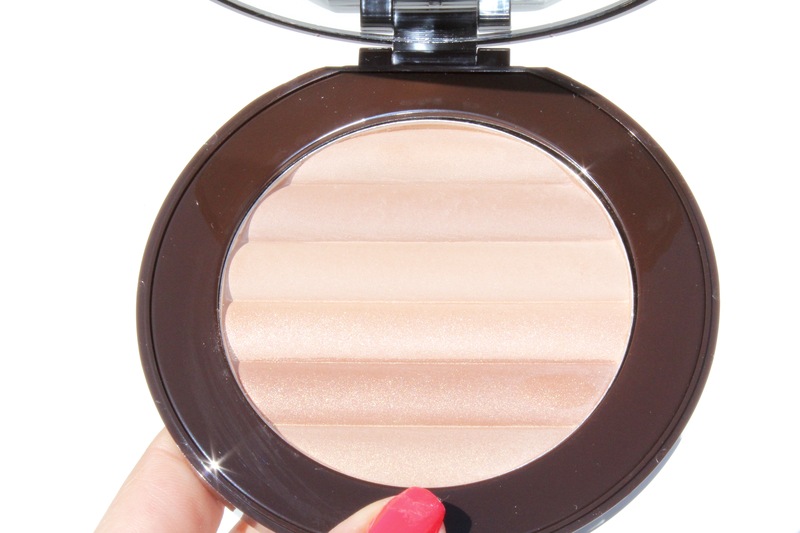 Glow Together Jumbo Bronzer (C$34 for 0.6 g) is an illuminating bronzer which contains six different shades with two different textures (three mattes and three shimmers) that delivers a bronzed goddess look to the complexion. 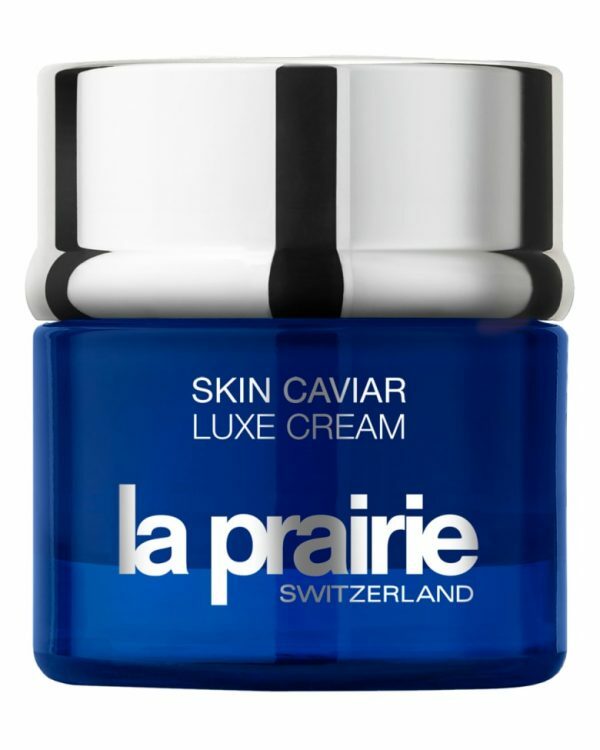 It is formulated with antioxidants which helps skin look healthy and radiant. I loved how the matte Finnish ones carries a little cooler under tones and shimmers finish ones carries nice warm under tones. 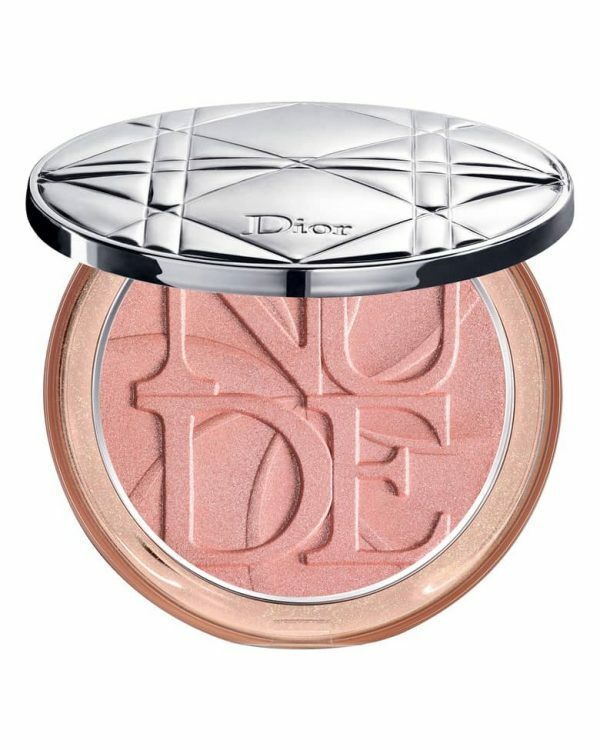 It comes in a beautiful mirror cased compact packaging. The texture of this palette is super soft with full pigment, I did try the first shimmer shade from the top as a highlighter on my cheekbones and it give me a perfect glow. 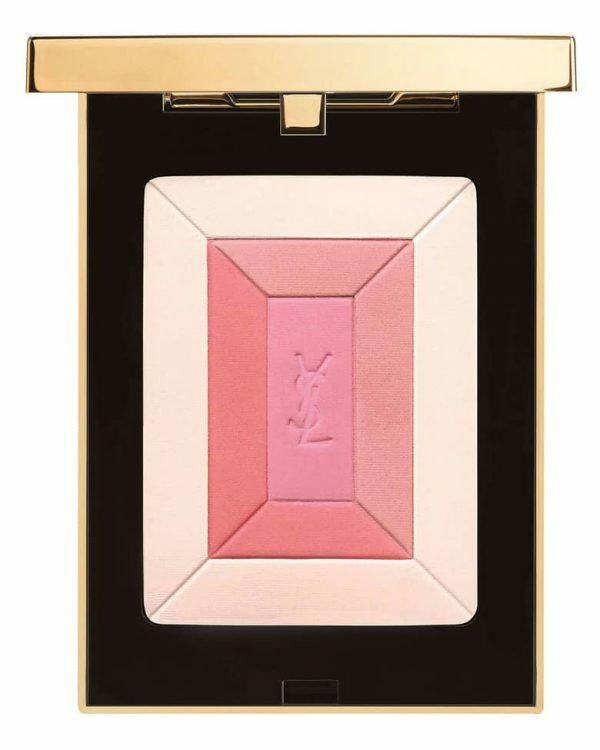 This would be one of the multitasking palettes which would do the contouring, highlighting as well as eyeshadow. Fully Charged Magnetic Mascara (C$ 22 for 0.44 oz) This one is like a face lift for the lashes. 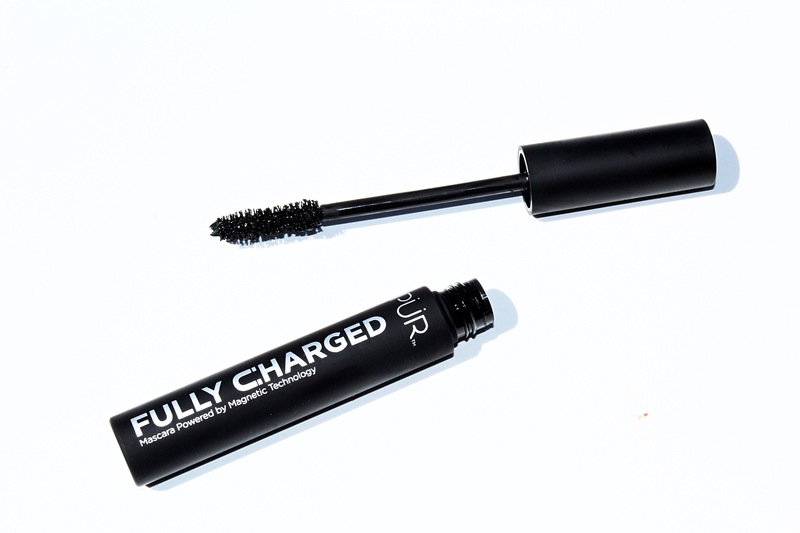 I did tested out right after I received it, it gives that faux mascara look by adding incredible volume and definition – it’s really impressive. 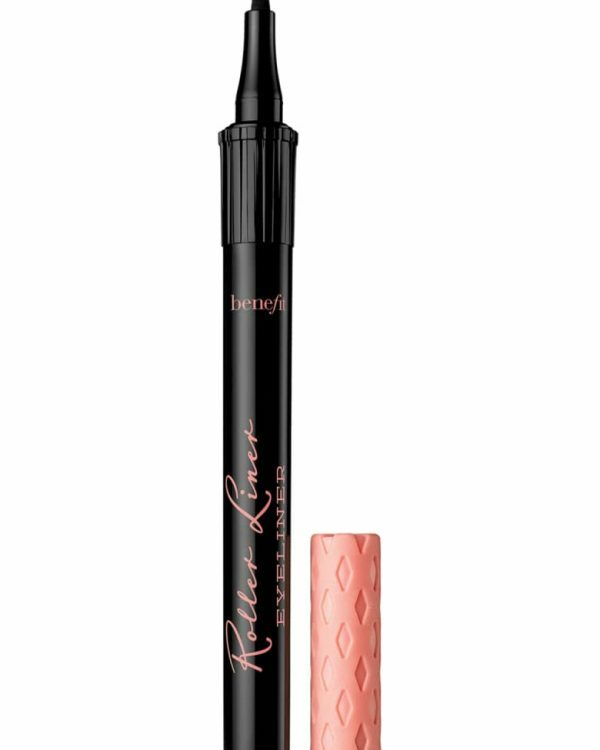 It really lengthens and separates each individual lash and it holds the curl, doesn’t flake and is non irritating. 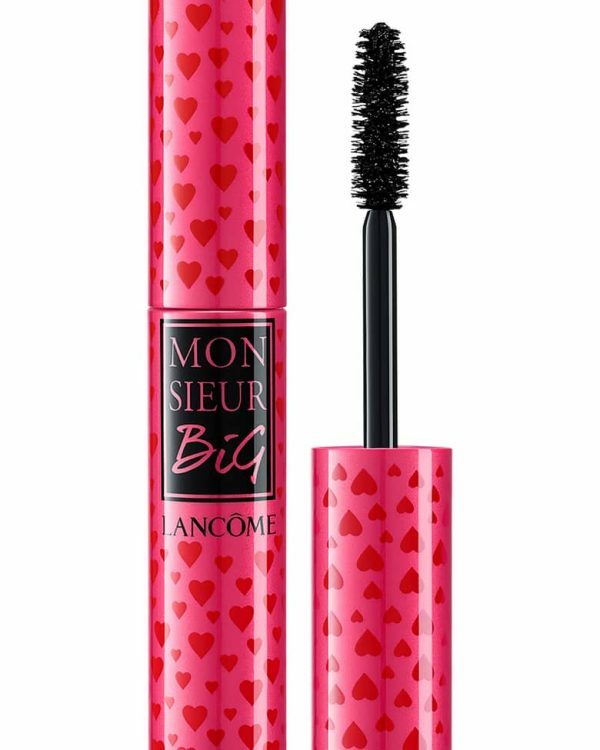 I haven’t experienced any smudging with this mascara yet, as we haven’t had any hot and humid days yet but so far have been working great on my lashes. 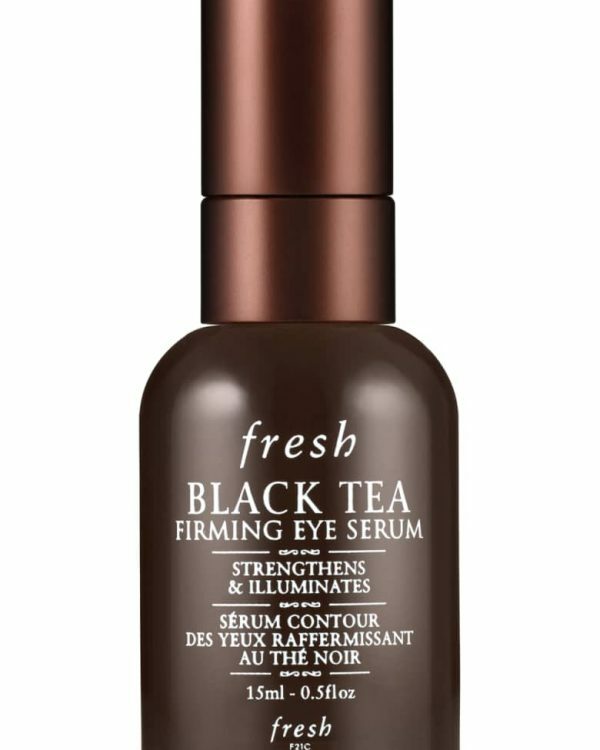 It does claims to prevent premature fall out but I am not really particular about that since my lashes never fell out through years. I find the smell is a little strong for my nose. I loved how it doesn’t clump nor flakes. The brush is more like the traditional brush but designed in a way that grabs lashes. I also love to add a little volume on bottom lashes as well by using the wand vertically. The wand did an amazing job, giving me the most natural looking bottom lashes, plus I didn’t experience any smudging under the eye area at all. Bottom line I was very impressed with the products, this was my fist time trying some of the products from PÜR Cosmetics. 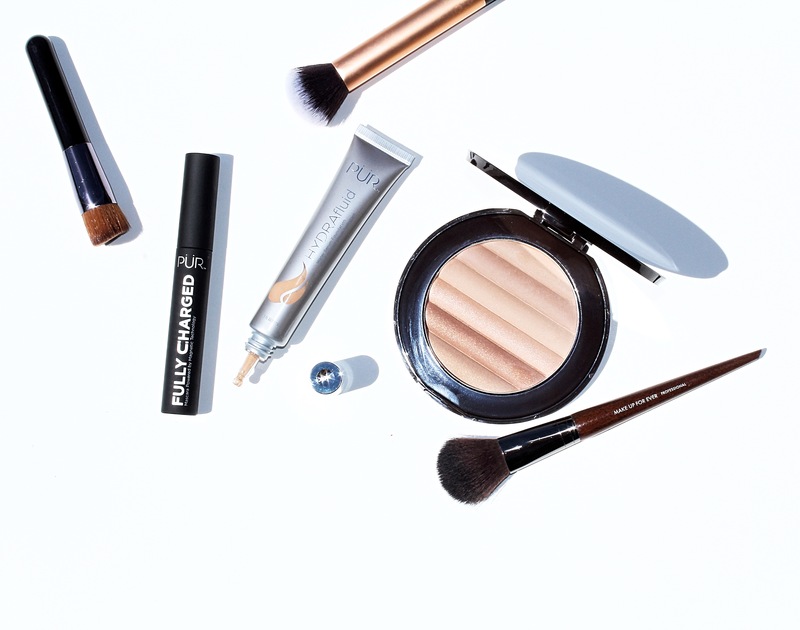 The foundation carries an amazing texture, keeping the skin looking healthy and gorgeous as well as the bronzing compact carries the most beautiful shades to enhance all skin tones. Long and thick eyelashes are the highlight for this summer, the bolder the better and the Fully Charged mascara does the job. You can find these online at PÜRCOSMETICS.COM . Many thanks to the PÜR Cosmetics Team for sending the Press Samples for consideration.